On the 299th episode of Eat Your Words, host Cathy Erway is joined by Jennifer Steinhauer, a congressional reporter for The New York Times. Prior to moving to Washington with the Times in Feb. 2010 she was the Los Angeles bureau chief for the paper. 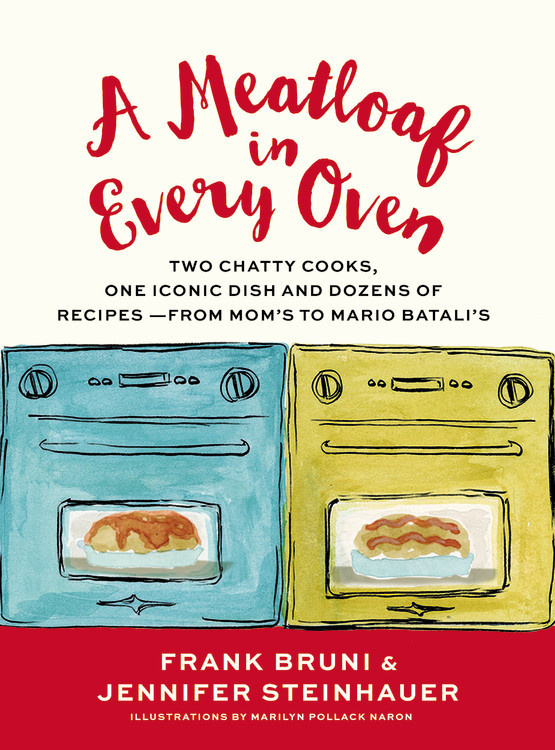 She is also the co-author of the book A Meatloaf in Every Oven: Two Chatty Cooks, One Iconic Dish and Dozens of Recipes – from Mom’s to Mario Batali’s.